Not much info here, this is untested. 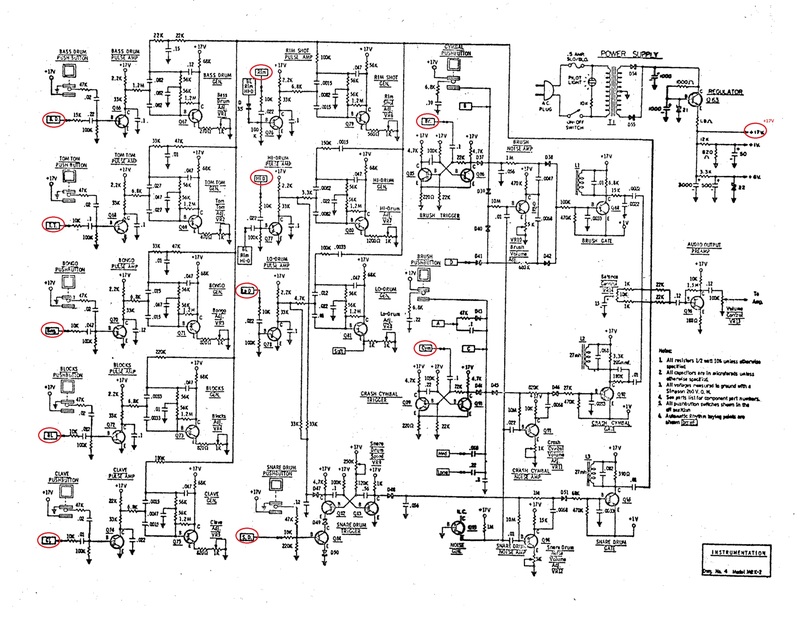 Here you can see the schematic and we marked uniPulse trigger points of all voices. In the upper right corner you can also see the +12V power supply for uniPulse.